Missy has been a personal trainer for 20+ years! 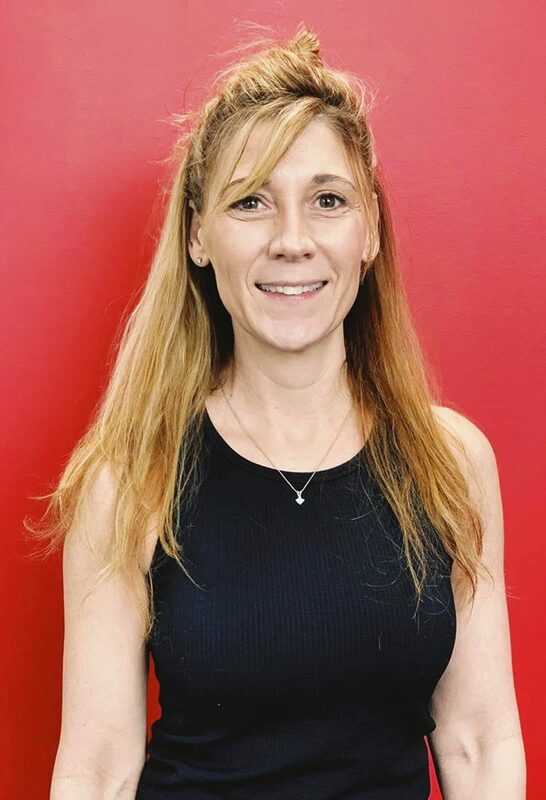 Missy graduated from Marshall University with a Bachelor’s in Adult Fitness in 1995, obtained her ACSM Personal Training Certification in 1998 and is currently certified through ACE fitness! “I’ve earned my clients trust over the years by keeping them safe while teaching them new exercises and watching their form throughout our time together. I keep each workout session new, fun and challenging. My clients become like family and my job is to encourage them to push themselves but to also have fun while improving their overall fitness level. 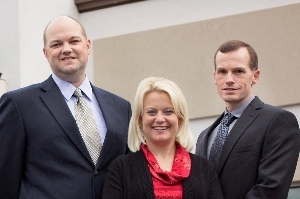 Snap Fitness-WV is proud to announce the opening of its gym in Charleston, West Virginia. 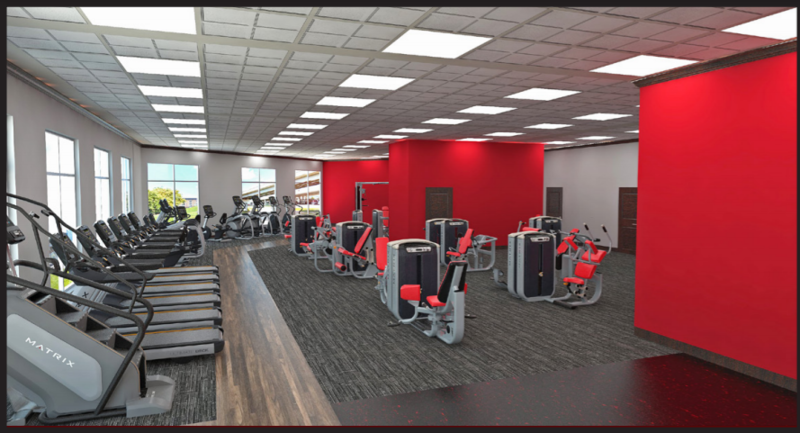 “This facility will bring the convenient, clean, modern gym atmosphere that our members have come to know and love to the heart of the capital city,” says Snap Fitness-WV CEO, Eric Tarr. The 12,000 square foot area will offer a state of the art cardio center hand-in-hand with multiple exercise machines and free weights, as well as a functional training area for sports specific training and high intensity training. Along with top of the line equipment, the facility will be equipped with MyZone Heart Rate Technology that will let members see minute-by-minute breakdowns of their exercise efforts so they can track their workout habits and progress, making Snap Fitness the ideal gym for anyone, no matter their fitness level. The new gym will also provide convenient access to the intersate and also offer an area with private showers, free parking and spectactular views of the city.